We weren’t going to open during the summer, but so many people were disappointed that we have relented! Note: there are some steps. WC at garden level. 2010 BBC2 Gardeners’ World half-hour television ‘special’, showing our garden in all four seasons. 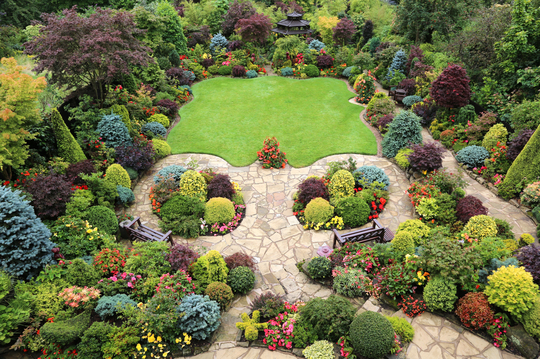 What a fantasic garden, love it!! Good luck to you on your open days and thanks for telling us. The garden looks amazing. Thank you all for your kind comments. We just have to hope for a couple of days of dry weather! So nice to see your beautiful gardens again.. Hope all goes well for you on the open days and that the sun shines for you. Good luck for the open days. It all looks fantastic and would love to come if we lived nearer. As many others have already said 'I wish I lived nearer' Good luck with the open day. I know it must be alot of hard work for you, Im sure you will be rewarded with loads of compliments. 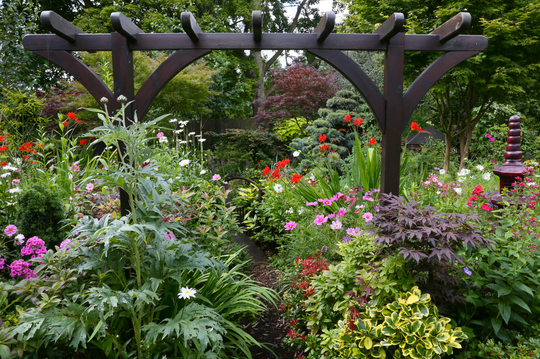 So pleased to see you are opening your gorgeous garden. Cannot come due to distance and frail OH. Happy that others can enjoy it and you will some funds for gardening projects. WOOOOOOOOW! 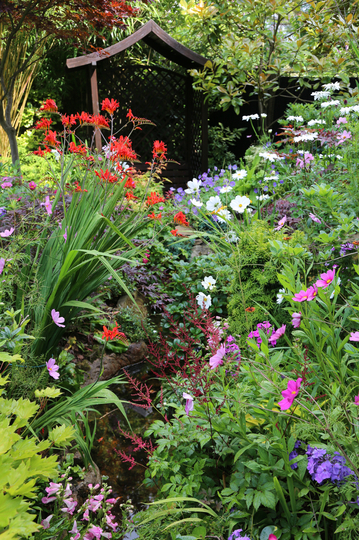 WILL DEFINATELY MAKE THE EFFORT TO COME AND SEE YOUR SPECTACULAR GARDEN! i HAVE NEVER SEEN ANYTHING LIKE THAT. HAVE ALSO SPENT THE PAST HALF HOUR LOOKING AT YOUR PICS ON FLICKER. NOW I'M COMPLETELY HOOKED ON GOY AND FLIKER!! 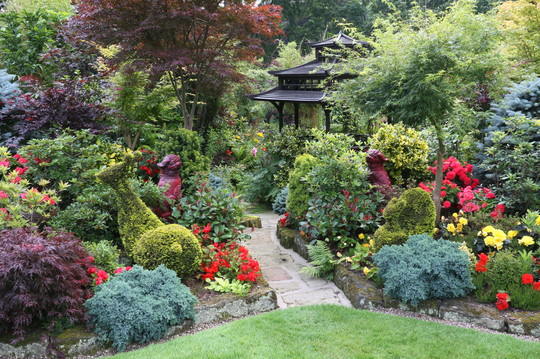 Four Seasons to feature on ITV "Britain's Best Back Gardens"